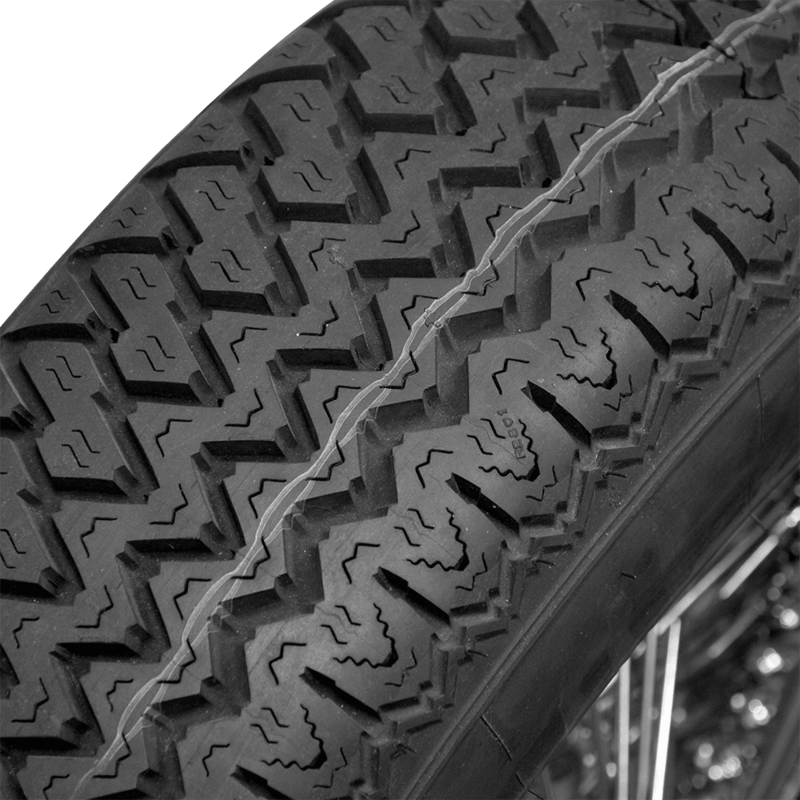 These tires do require tubes. 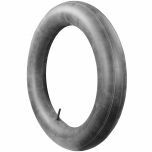 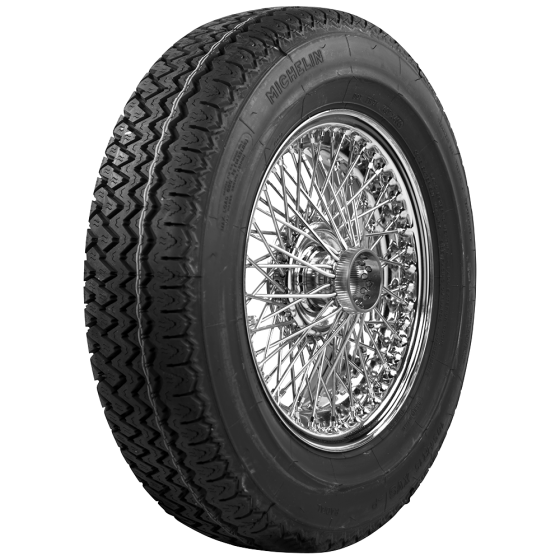 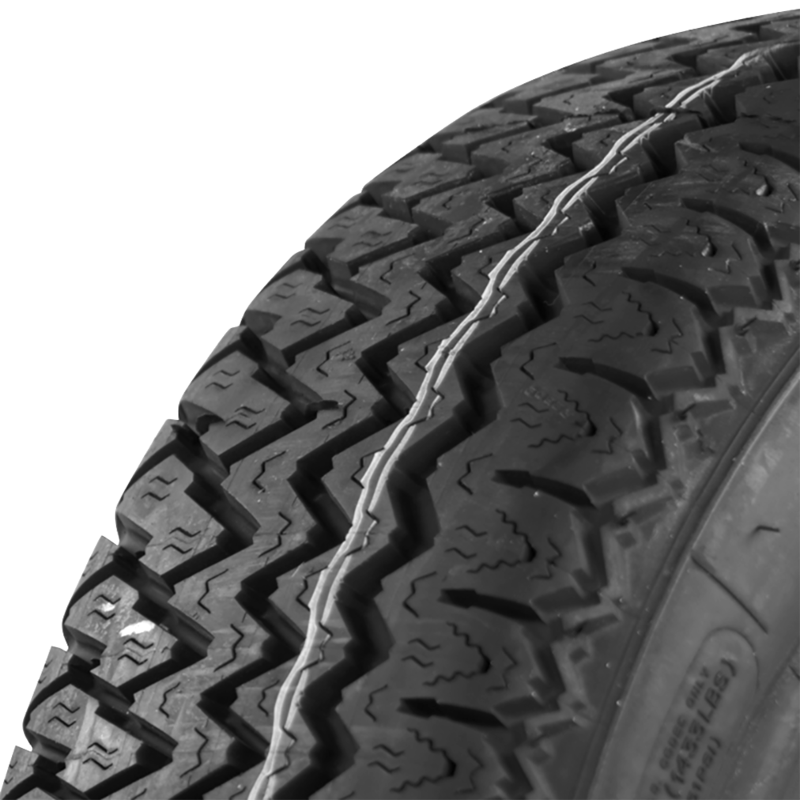 Refer to the "Specifications" tab on any tire listing for information regarding dimensional specs and whether or not a given tire requires a tube. Where applicable, suggested tubes are listed on the same page under "Related Products".